Spring and Summer are GREAT FUN because they are packed with parties, BBQs, work functions, family gatherings. But how are you supposed to survive all these fun activities and gatherings if you have WEIGHT LOSS and HEALTHY LIFESTYLE goals to reach? 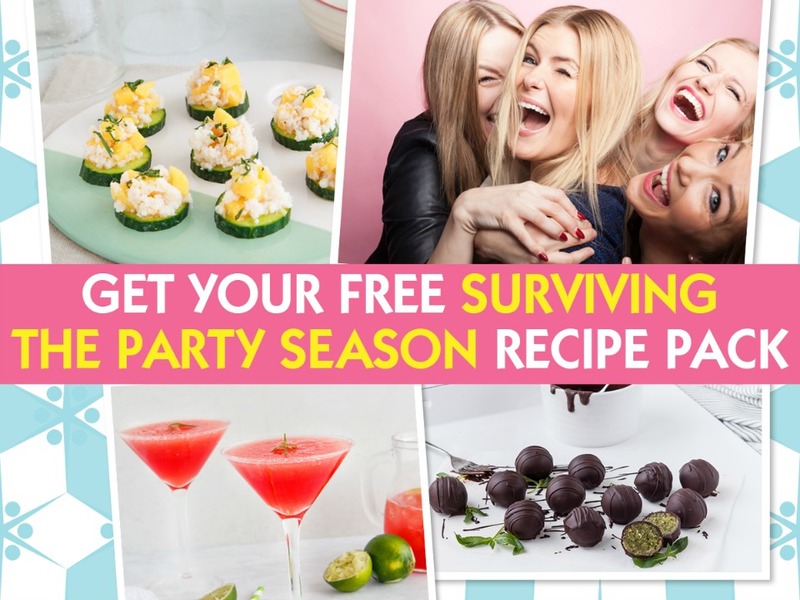 We’ve put together some tips to help you get through this year’s silly season plus a selection of easy to prepare, delicious but most importantly healthy recipes that are ideal to make if you’re hosting an event. Now you can RELAX and ENJOY the fun and festivities. Enter your details below to get your FREE copy now.